SANTA MONICA, Calif. – September 18, 2018 – Skydance, a diversified media company that creates elevated, event-level entertainment for global audiences, today announced that Jack Horner has been named Senior Vice President, Corporate Communications and Publicity. In this role, Horner is responsible for devising and implementing the communications strategies and overseeing domestic and international public relations efforts on behalf of Skydance Media and its properties. 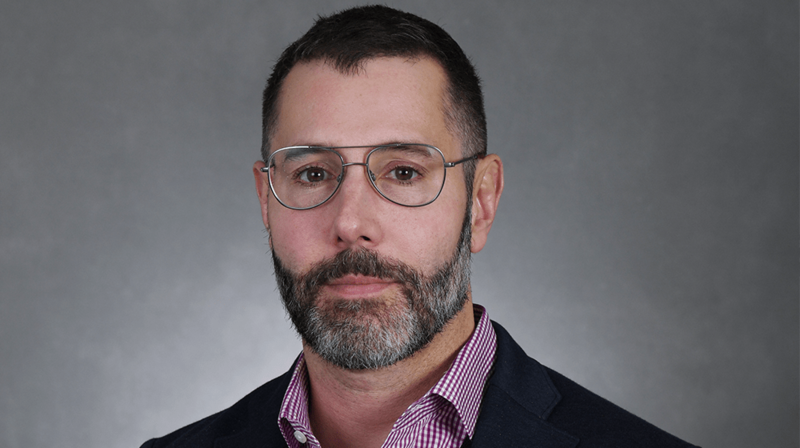 Horner joins Skydance from Warner Bros. Entertainment, where he most recently handled media relations and strategy for the studio as Vice President, Worldwide Corporate Communications. Prior to that role, he served as chief spokesman and media strategist for Warner Bros. Pictures for more than five years. Horner also worked at News Corporation prior to its split, based in New York, as Vice President, Corporate Affairs and Corporate Communications. He joined the company as a director and speechwriter, ultimately expanding his responsibilities to include crisis management, acting as a senior spokesman. Horner is a graduate of Yale College and holds a master’s degree from Columbia University’s Graduate School of Journalism. He began his career as a Teach for America corps member in Los Angeles. feature films and television series in partnership with Spain’s Ilion Animation Studios.